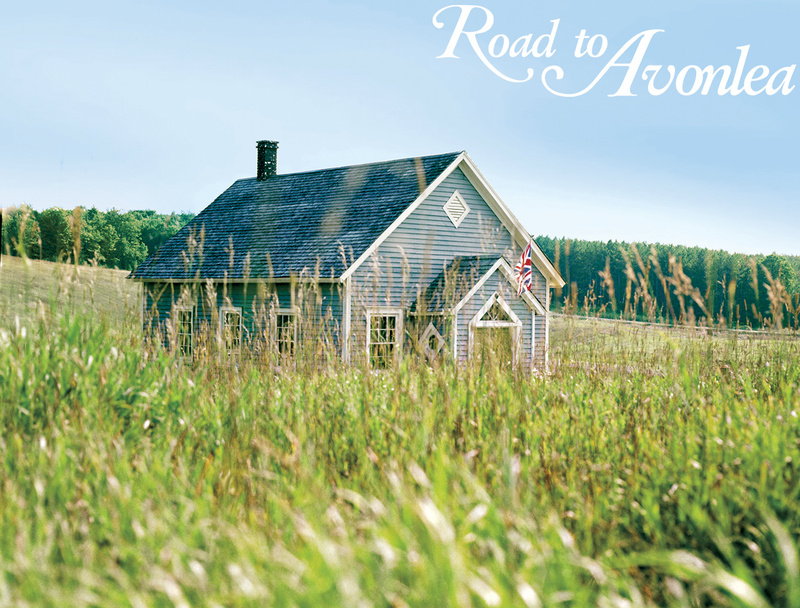 One of the many questions that we have been receiving lately pertains to the closed captions which are available on the Road to Avonlea Widescreen DVD series. To help make this easier on you, we have developed a quick step-by-step tutorial to teach you how to turn on subtitles. 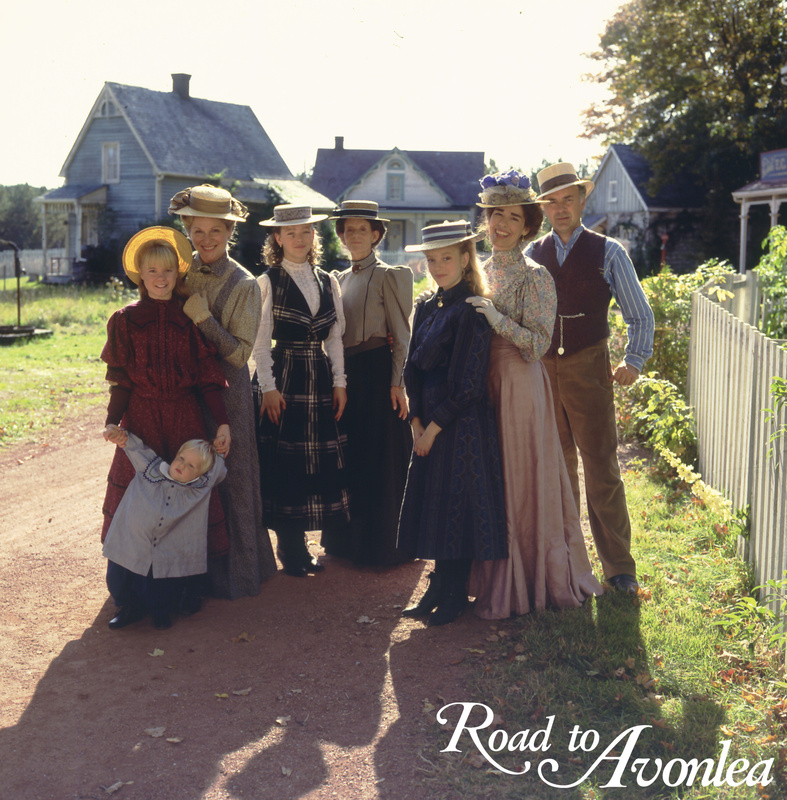 To begin with, closed captioning in English is available on the Road to Avonlea: Complete Series (Widescreen) and also on the recently released Season 7 Widescreen disc set. In order to turn them on follow the three steps below. STEP 3: Proceed to play episode! You may notice that not all of the individual seasons are set up this way - not all have a closed captions option available on the "Languages" option on the main menu. That being said, closed captions are still 100% available for every episode in every season and can be accessed either by choosing the 'Closed Captions' option on your television's remote and/or playing the DVD on your computer and right-clicking to choose the "Lyrics, captions, and subtitles" icon and selecting 'English (United States)'. 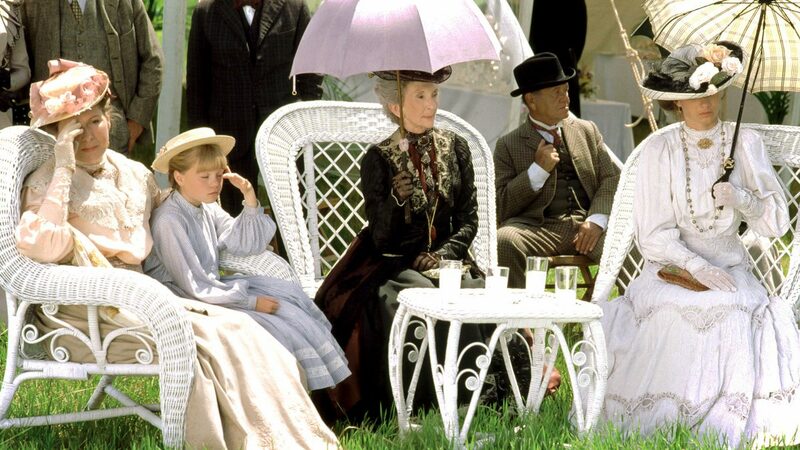 If the above steps did not help or you still have further questions, please do not hesitate to send your inquiry to inquire@sullivan-ent.com.